The Tokyo Motor Show opened to the press last week as one of the first auto shows of the season, and Nissan was ready to show off in its home country. There were several Nissan concept vehicles at the show, but the most futuristic model on display was surely the Nissan IMx zero-emission concept. This stylish vehicle looks like it’s straight out of a science fiction movie, but the technology inside isn’t quite as alien as that. Like many concept vehicles, the Nissan IMx crossover will probably never enter production for consumers, but Nissan is using the striking vehicle to show off its vision of the automotive future. Nissan Intelligent Mobility is the banner used by the Japanese automaker to cover all of its autonomous driving technologies, and the Nissan IMx is fully in control of itself. When its ProPILOT drive mode is engaged, the steering wheel actually folds out of sight and all of the vehicle’s seats recline so that passengers can relax as the car drives itself. 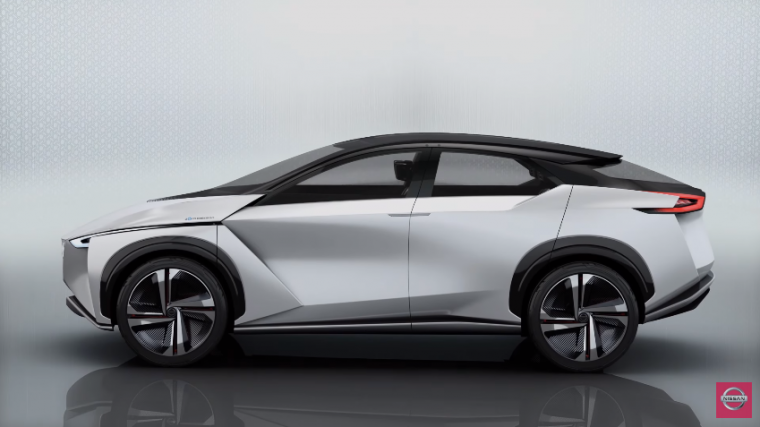 Besides its autonomy, the Nissan IMx concept crossover is also completely electric. Of course, it is not Nissan’s first electric car, but this futuristic vehicle has a high-capacity battery able to go 600 kilometers, or about 373 miles, on a single charge. We hope that technology in this car makes its way to dealerships soon.